Are you considering filing for divorce? If so, you are not alone. Studies show that nearly 40 percent of all marriages end in divorce. No matter what state you live in, your divorce will be classified as either a contested or uncontested divorce. It’s important to understand the difference between these two types before filing. An uncontested divorce is one in which both parties agree to the divorce. 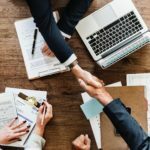 In this type of divorce, both parties reach an agreement as to the terms of the divorce, which includes allocating debt, division of assets, child custody, child support, and alimony. In general, uncontested divorces are faster, less expensive, and less stressful than contested ones. A contested divorce, on the other hand, is one in which both parties cannot come to a mutual agreement. In some cases, the two parties cannot even agree to the divorce in the first place. With all fifty states now having a no-fault divorce option, one party may be able to delay the divorce, but this will not stop it from being finalized. Most of the time, however, both parties disagree on portions of the divorce, such as child custody, division of property, and alimony. With an uncontested divorce, a final agreement is made rather quickly. It then proceeds to the court for approval without either party even stepping foot in the courtroom. The process for a contested divorce is much slower and drawn out. 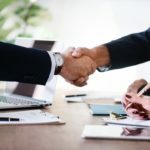 Typically, the first step is for both parties to go through a mediation process to try to work out a mutual agreement. If this process doesn’t work, the final divorce agreement will be worked out in the court. A judge will review your case and make the final judgment for everything from the division of property to child custody to alimony. Both parties will be required to provide the court with various documents and financial records. The last thing you want to do is to head into divorce court without a Spokane divorce lawyer by your side. If you are facing a contested divorce, it is crucial that you seek out legal representation as soon as possible. Your divorce attorney can walk you through the process, comply with the court’s discovery orders, and ensure you seek a settlement that is in your best interests. 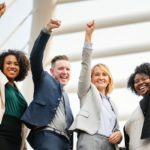 What many people don’t realize is the need to seek out legal representation even when going through an uncontested divorce. 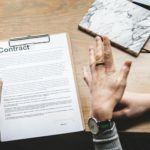 Even when both parties agree on the primary conditions of the divorce, it’s vital that the final settlement includes all the necessary details. Just one small error or omission could affect you and your family for years to come. 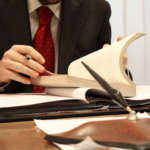 It’s essential to have a divorce attorney review your final agreement before processing it. 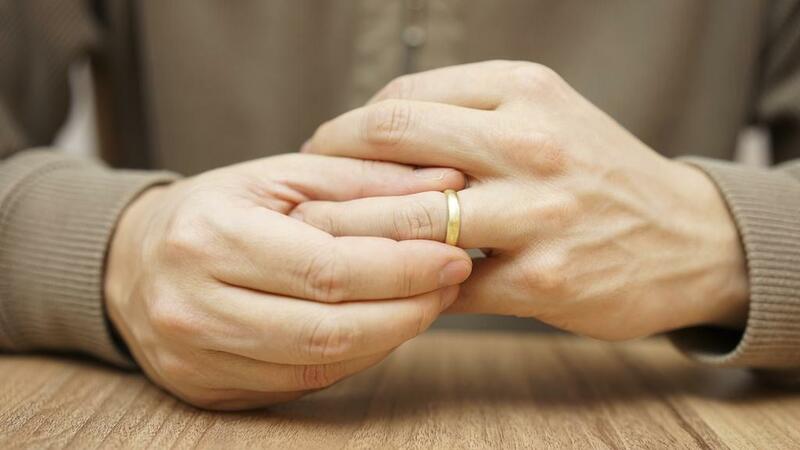 If you’re contemplating divorce, your first step should be to contact an experienced Spokane divorce lawyer at the law office of Feltman Ewing. For more than 60 years, the Feltman Ewing law office has been helping residents of Spokane navigate through the divorce process, and they are ready to help you. Whether facing a contested or uncontested divorce, a divorce attorney at Feltman Ewing can walk you through the process, provided expert legal advice, and work towards helping you get a final settlement that is in your best interest. Contact the law office of Feltman Ewing to schedule your initial consultation today.